CellOPark Australia is all about providing options. Don't have a Visa or MasterCard? No Worries, check out your pre-paid account options below. 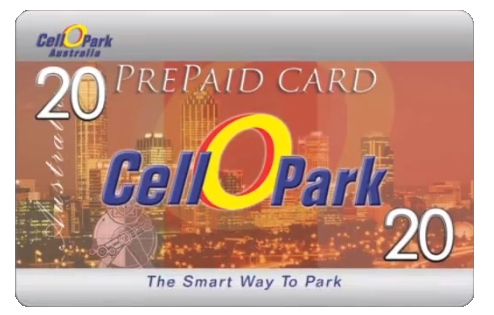 CellOPark members that have their account set to prepaid can top up their account by purchasing a prepaid scratchy card from their parking provider or campus store. 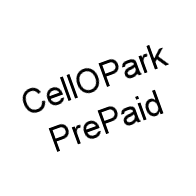 CellOPark is the world first provider to offer POLi to pay for parking. 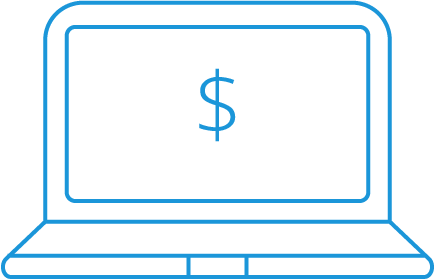 POLi is an Australia Post business that allows members to transfer payments directly from their bank account without the need for a credit card and is used by leading companies such Virgin Australia, Victoria’s Secret, Qantas, Skype, Facebook and many more. (POLi top up is currently available from within the app only).